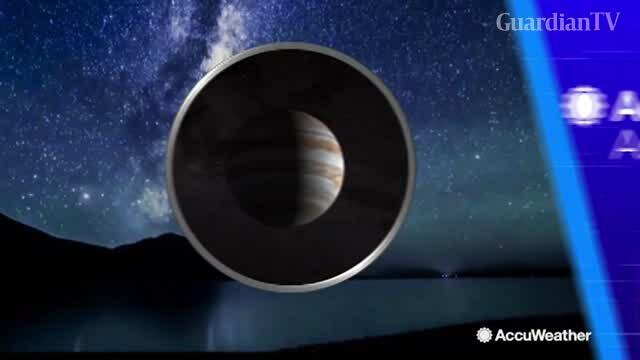 Scientists released this animation of a low flyover over Jupiter. It shows the cyclones and anticyclones on the planet’s polar regions. The data from Juno’s InfraRed Auroral Mapper (JIRAM) instrument was used to create a 3-D fly-around of the planet’s north pole.